Pretti Emage, pronounced Pretty Image, is an American Hip-hop and R&B duo originating from Clearwater, Florida (aka Wick City) formed by two sisters, Jaleesah “Mizz Attitude” Riley and Zayah “Baby Girl” Riley￼.￼ Since forming the group back in 2016 they’ve put on many high energy performances and even sparked major buzz on social media with hits like “Bad Mamacita” and “Turn Up”. 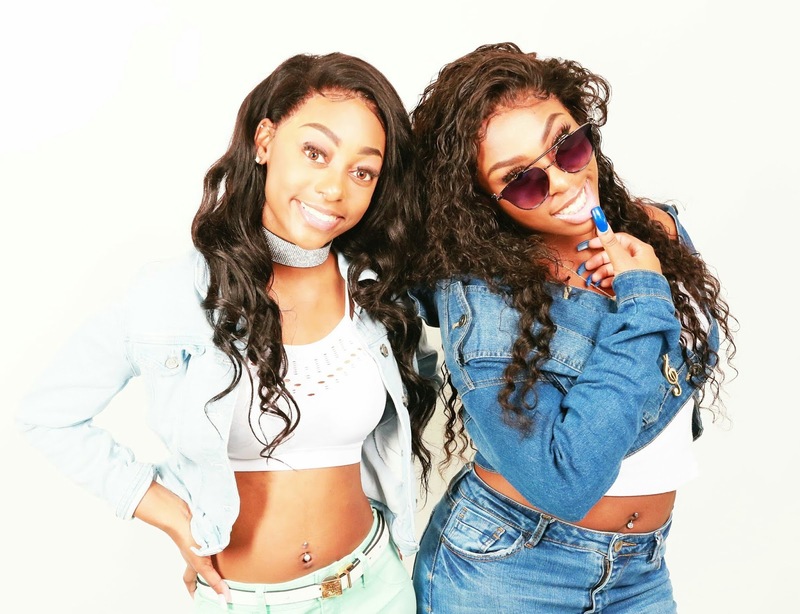 Their music, which is a blend of Hip-hop, Pop and R&B, has even been featured on Music Blogs, Online Magazines, Internet and Terrestrial Radio Stations Worldwide. The duo also won an Independent Music Award at the 2018 IMA’s for Female Artists of The Year. Their music can also be streamed and purchased on iTunes, Amazon Music, Spotify, Google Play, Tidal, Shazam, Pandora, iHeartRadio and many other online digital music retailers and streaming platforms.